In my last post I shown you that I picked up Somebunny again. I'm very happy, that it's finished, I loved every stitch on it. The colors, the bunny's, very cute piece. Next month will be my sewing month, I hope too finish it of in to a pillow case by then, so next Spring I can show it on my couch. As I told you November is my sewing month. I just took all my vacation days, so the whole month of November I'm free/off, and at home sewing.. Many projects in my mind. As you all know Kira is totally crazy about Frozen and princesses, so going to try and make her some dresses and normal clothing, also for me and Noah. But for a other special project I'm looking for Chevron fabric. In holland, I can't find them, only some knits, but I don't need them. I'm looking for the color Yellow-White and Grey-White. So here is very hard too find, I know USA and China are full of them, but with very high shipping costs. Does anyone have a tip of a store for me, maybe closer by or cheeper shipping costs where I can find these fabrics. You would help me a lot, and maybe I will find many more projects there. Then as My needles are really really really on fire, I'm crafting like crazy. 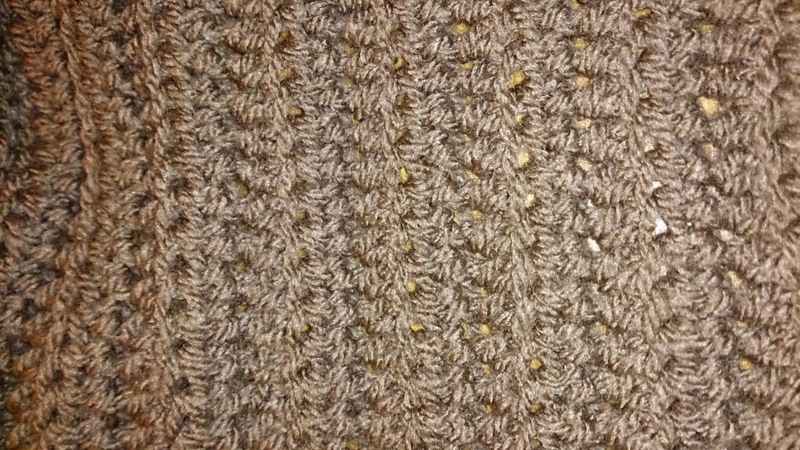 I made pictures of the crochet hats and scarf for a next post. I'm up too date on Jingles.. I even started up a new stitching piece, and it's getting a long very good. But more of that all in my next post. As last I wanne show you a crochet piece for me. I see many question marks on your faces I think..
A shrug is like a vest/ bolero, I think that's the best explaning for it. Last night finish the first ball of wool. Also more of this in my next post. Je borduurwerk is super! Je bent echt weer creatief bezig. Leuk. Your bunnies are the sweetest. Shipping costs have really gone up over the last few years. It really can drive you crazy seeing something you like, but the shipping costs make it too impractical. I assume there must be a store in the EU to buy from that would be better for you. Hope someone helps. ze hebben redelijke prijzen, goed bezorging en ze zijn heel klantvriendelijk, een aanrader dus. 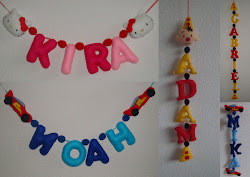 Bij ze kan je alles vinden en voor Kira, en voor Noah, en ook voor je ander project. Cute somebunny finish !! 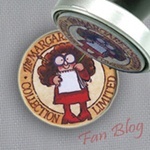 Good luck for your sewing month:) your shrug looks very nice ! Your bunnies are the cutest..
i hope someone helps you..with it.. 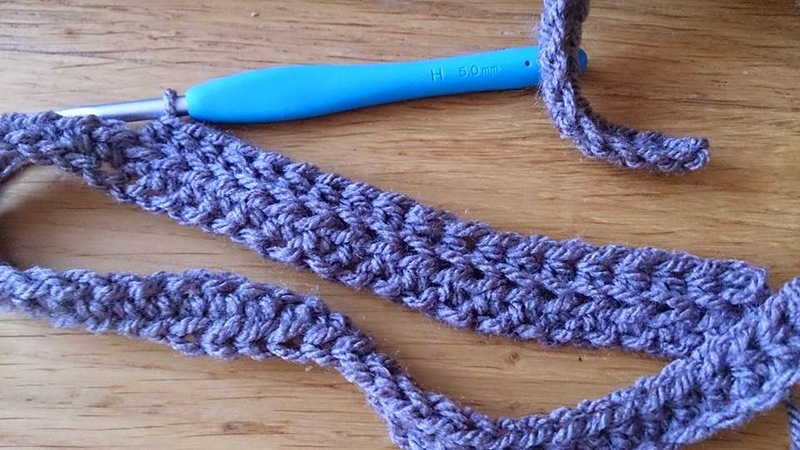 Your Somebunny finish is really sweet and your crochet looks lovely too! Je borduurwerk is heel mooi geworden! Sorry, only buy fat quarters in my LNS so can't really help with the chevron fabric.. 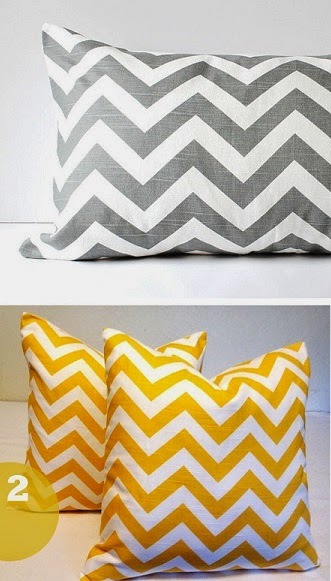 These chevron patterns are very popular. It looks like that I saw it somewhere recently, but don't remember where..
What about to call in quilt or fabric winkels to ask do they have these chevron pattern fabric? Maybe they don't have everything online. but you could come in shop. I want to find a good online shop this fabric, but didn't tried yet. Voor volgend jaar staat er zeker ook somebunny weer op mijn to do lijstje. Succes met het vinden van de stof! Hoi hoi Annette eerst heb ik heerlijk je blogjes gelezen en ervan genoten! Meestal bestelde ik onder de 25 dollar dan blijven de verzendkosten laag en geen dounakosten. Congratulations on your Somebunny, they are so cute!